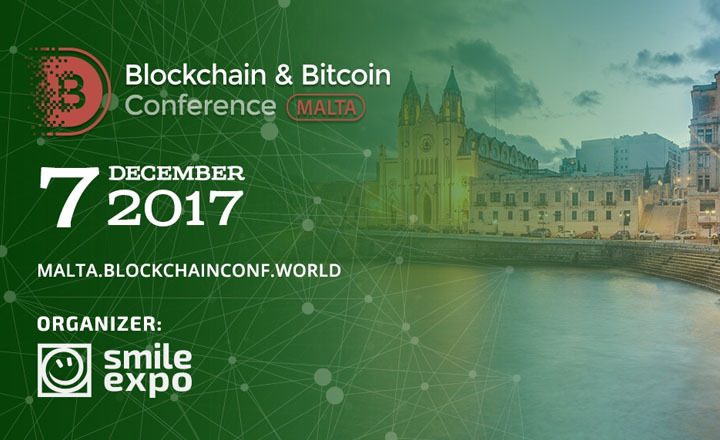 Blockchain and Bitcoin Conference Malta is one of the biggest events by Smile-Expo focusing on the distributed-ledger technology and cryptocurrencies. This conference will happen on December 7, 2017 at InterContinental Hotel, Malta. What makes this convention stand out among other conferences is that it focuses on Mediterranean Europe’s financial technology. ICOs, legislative regulations of cryptocurrencies, and trends in the blockchain industry are just some of the topics included in the program. Also, the conference will suggest the best mediums that participants can use to market their businesses. Attending this event will also prepare investors for the challenges that they will face in the near future. Experts in the gambling and cryptocurrency business fields will be present to elaborate on the capabilities of blockchain technology and the issues abounding it. Sign up now for the event and discover the potentials of the permission-less public ledger.